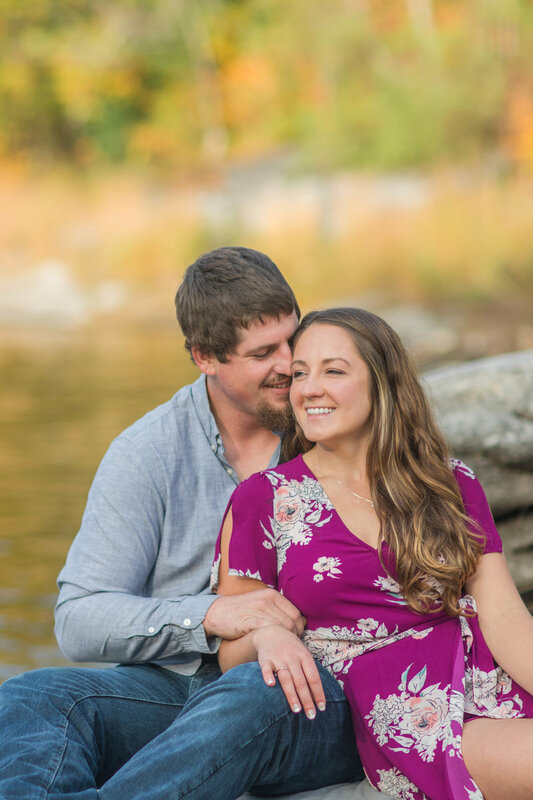 The location of your session is up to you, some travel fees may apply. 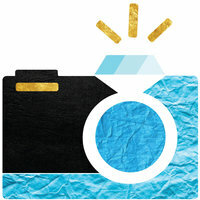 We encourage you to bring an outfit change, and anything you would like to incorporate into your photos. 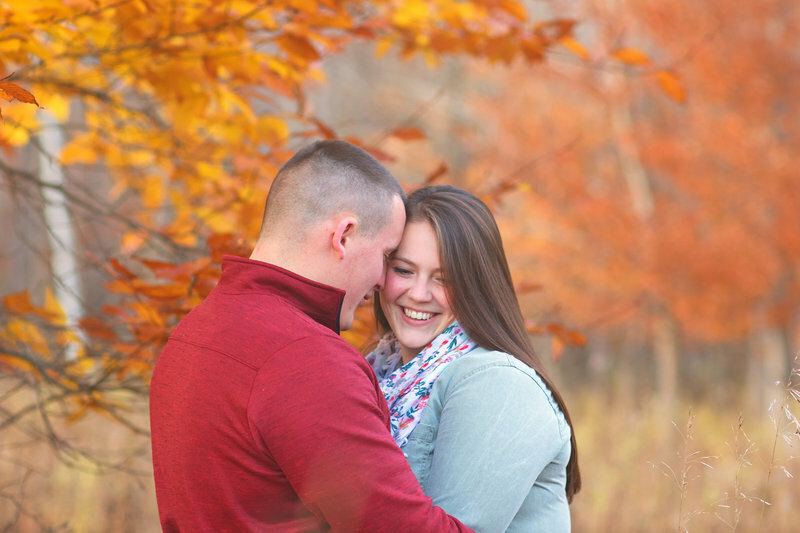 Your photo session will take around 45 minutes to an hour to complete. you can expect to receive 20-30 completed digital images. Full payment is due at the time of your photo session. Please feel free to bring up to 2 outfit changes of anything you feel comfortable and feel your best in. Accessories, hats, etc. are great too! Once your images are complete, you will receive a link to your online viewing gallery, where you can download all of your edited, full-resolution images. Your digital downloads are included in your session fee. Your viewing gallery will be found HERE. You also have the option to purchase prints right from your viewing gallery online, which will then be shipped right to your door! Have you already secured your wedding date with us? if so, lucky you! 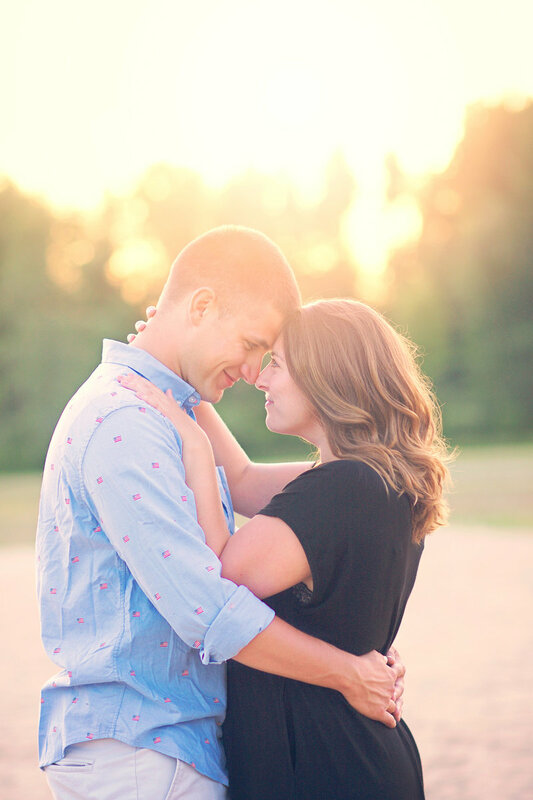 we offer engagement sessions to our cFP couples at a (seriously) discounted rate!